We are a long established, family run business and we take great pride in the work we do. prestigious travel companies and PLC’s. The key to our success is that we are forward thinking and innovative to business. 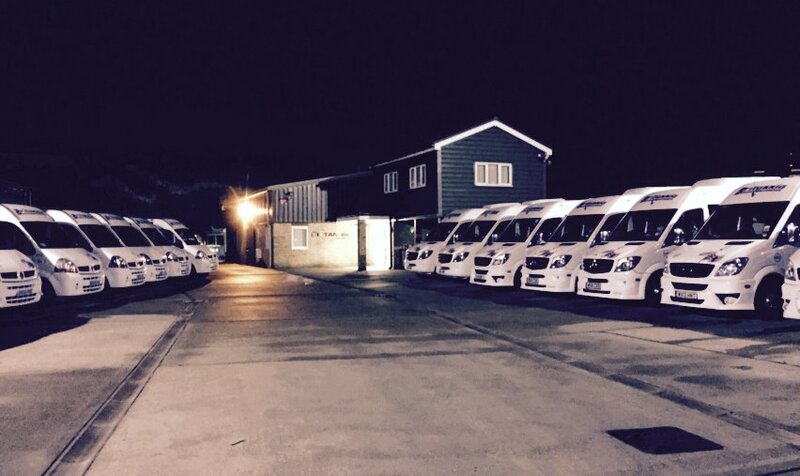 We are always looking at ways to enhance the services we provide and the vehicles we operate and the unique niche we have carved out in the market is testament to that. Committed to reducing carbon emissions. Cannon Chauffeur Services. Our preferred supplier of executive cars.